Advanced Courses; Taking the next step! The Dive Shack offers a large variety of specialty courses as a basis for continuing education ratings. You can choose which programs you want to complete in order to reach your personal goals in diving. 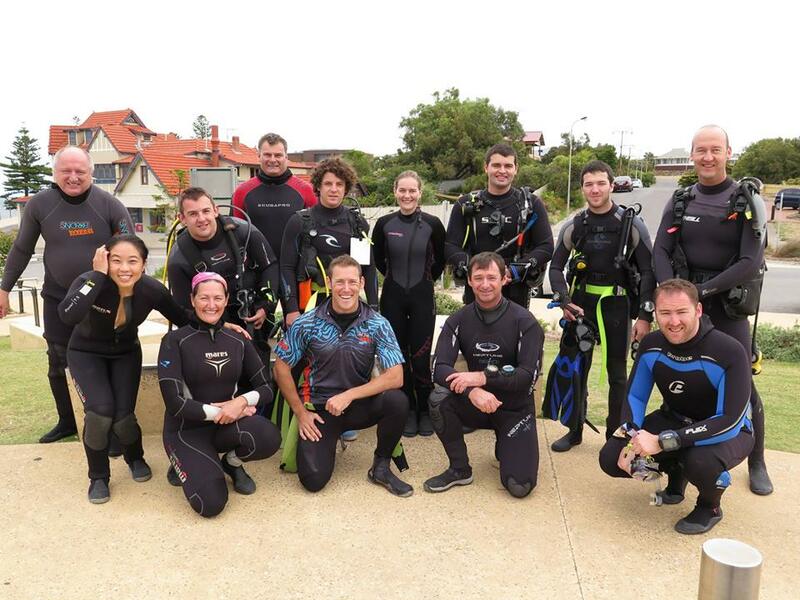 The first step is to complete your Advanced Course and become an Advanced Open Water Diver. Read below to find out more details about the first step in continuing your education in diving. To be completely prepared for any diving situation that may occur, you will need the experience and training gained from PADI Specialty Courses. Taking these courses in South Australia with The Dive Shack will provide you with the proper knowledge and skills to truly consider yourself an experienced diver! Our goal is to prepare you for the adventure that lies ahead, as well as make sure that you have a great time doing it! Get credit! Each Advanced Dive may credit toward the first dive of the corresponding PADI Specialty Diver Course. If you’ve already taken a specialty diver course, ask your instructor if you’ve earned credit for an Advanced Dive.